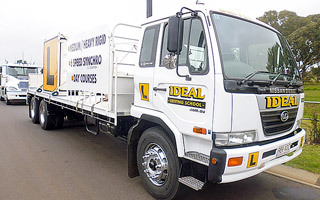 The Licence class is Heavy Rigid with a 6 speed synchromesh gearbox, (no double clutching). 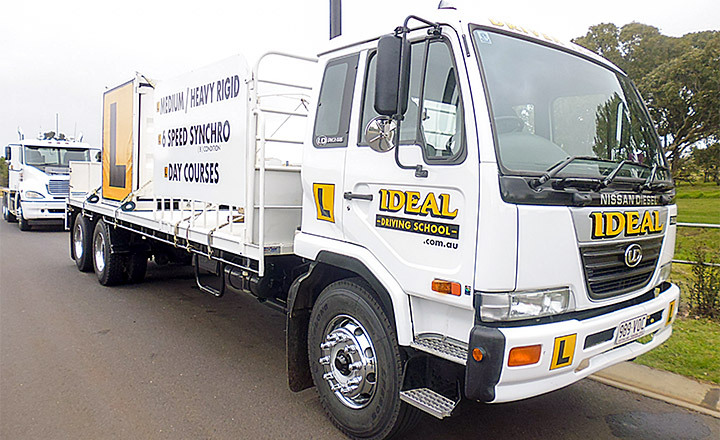 Students will receieve a Heavy Rigid licence with a restricted (B) endorsement on it. 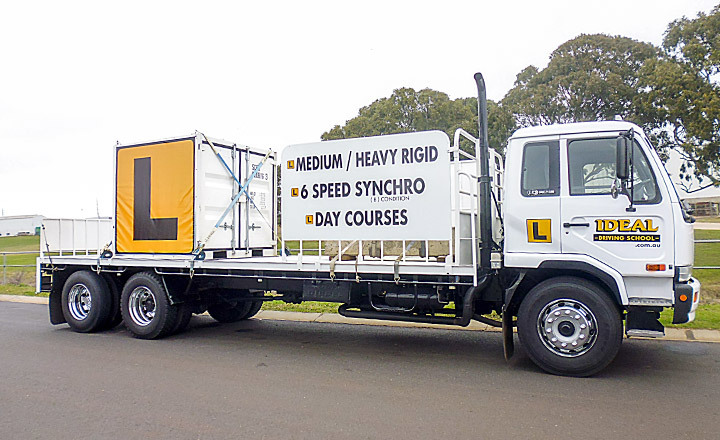 This licence class HR (synchro) can be achieved in a 1 day course.